Competition and Consumer Law, concerns the anti-competitive trading practices of Traders attempting to interfere in markets to the detriment of Consumers. 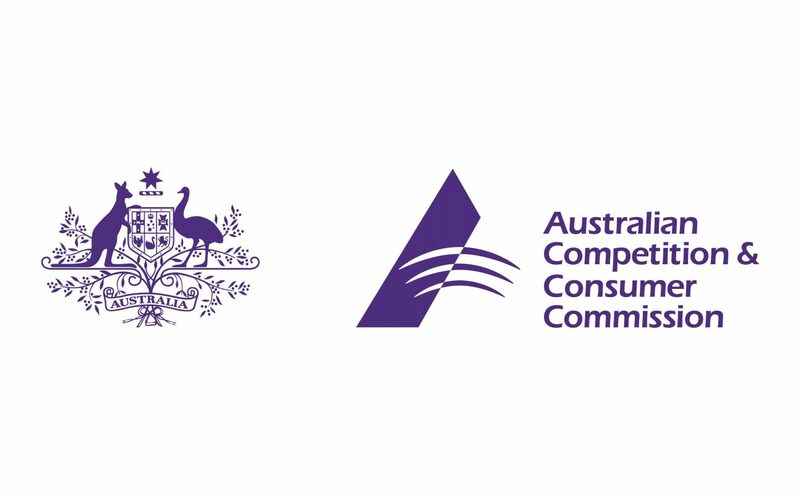 In January 2011, the Australian Commonwealth Government implemented the Competition and Consumer Act 2010 (Cth) replacing the former Trade Practices Act 1974 (Cth) as the Principal legislative mechanism to address the restrictive trading practices within the market. It covers anti-competitive conduct, price fixing, unconscionable conduct and other issues, such as advertising. The Act also sets out consumers’ rights and responsibilities, which cover areas such as returns, refunds, warranties, contracts, marketing and advertising.